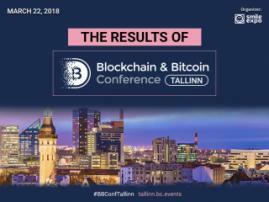 On March 9, Blockchain & Bitcoin Conference in Tallinn included the presentation of PolybiusBank project, the first bank designed to support cryptocurrency businesses. 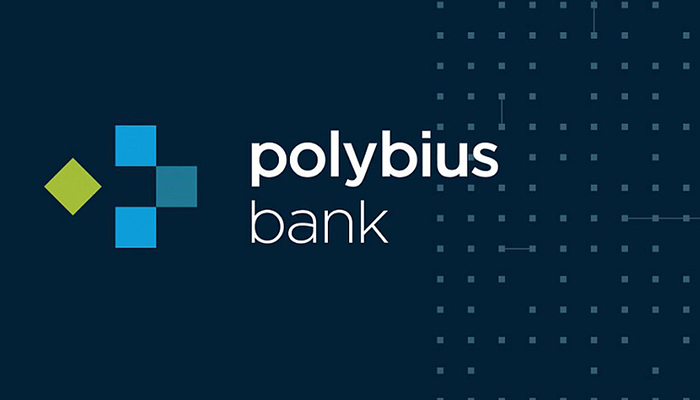 The project of Estonia-based Polybius Foundation has been developed as a single service, performing bank functions, data aggregator and platform, joining online trading intermediaries. 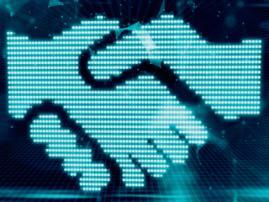 The bank will operate on Blockchain, complying with all conditions of the European directive. 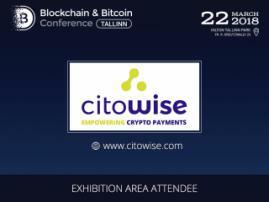 According to Edgar Bers, Polybius Foundation representative and former conference speaker, if the company specialists manage to implement the project as planned, it will become Estonian “small financial Google”.